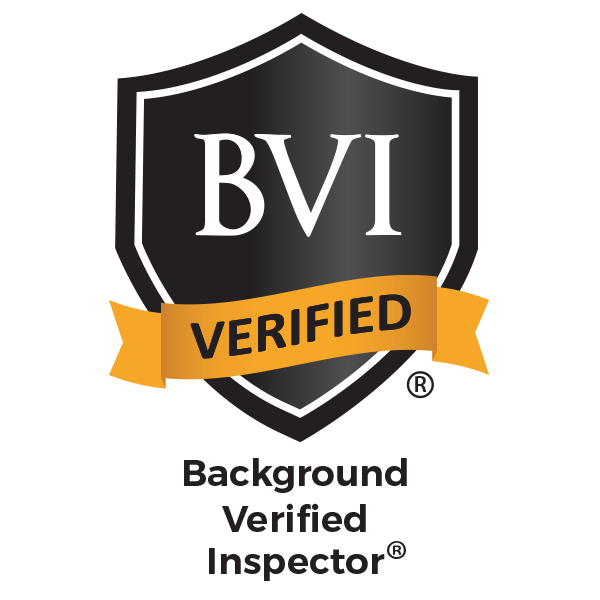 Getting a home inspection can be an intimidating experience–especially for homebuyers. If you’ve ever wondered what you need to know, this article breaks down the essentials for you. 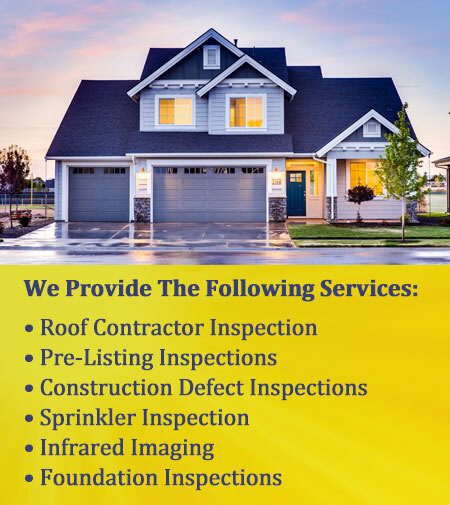 For example, did you know you should include a home inspection contingency in your first contract? Read on to learn about everything you need to know when it comes to this process.